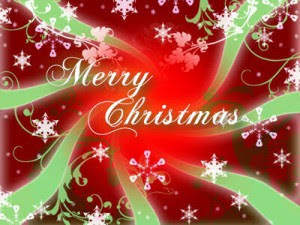 I wanted to take this time before heading to my brother's for Christmas to wish all of you a very Merry Christmas!! May the love of being with family, and the joy that you see on children's faces this holiday restore the true meaning of Christmas, and why we celebrate this joyous holiday!! God Bless all of you, and I will be back after Christmas!!! !